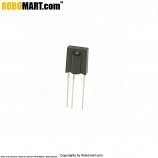 The Double Array TSOP IR Obstacle Sensor consist of a TSOP as a receiver and IR LED as a transmitter. 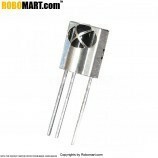 TSOP as a receiver provides flexibility of sensing light. 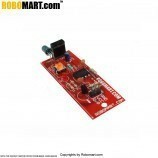 The sensor is perfectly suited for Detecting obstacle within line of sight. 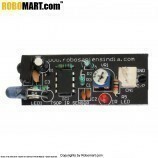 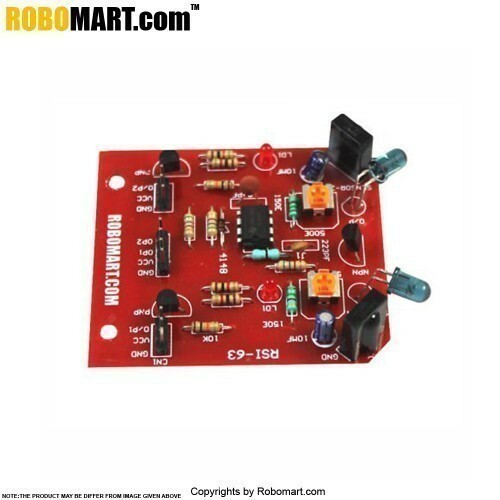 Also Searched as: tsop ir receiver working, tsop ir receiver circuit, tsop ir receiver datasheet, find tsop, ir tsop 1738, ir module, double array ir receiver circuit using tsop, tsop infrared.